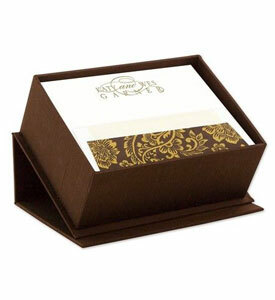 Kraft look adds a warm, “down-home” country look to every thank-you note. 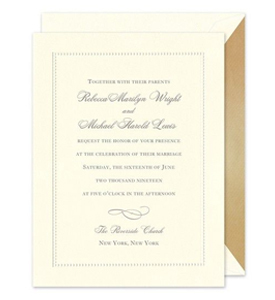 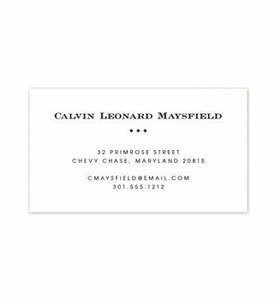 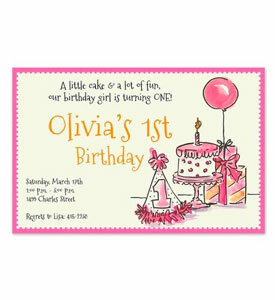 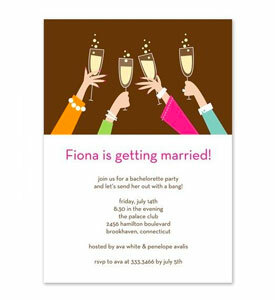 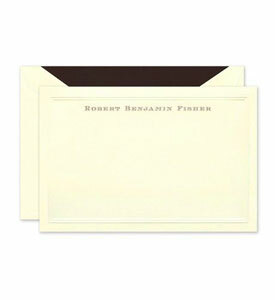 Cards are 4-1/4" x 5-1/2", folded, in a single-design set of 24. 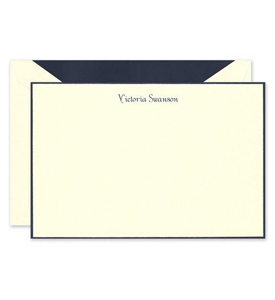 White envelopes included; gift packaged in a cello bag. 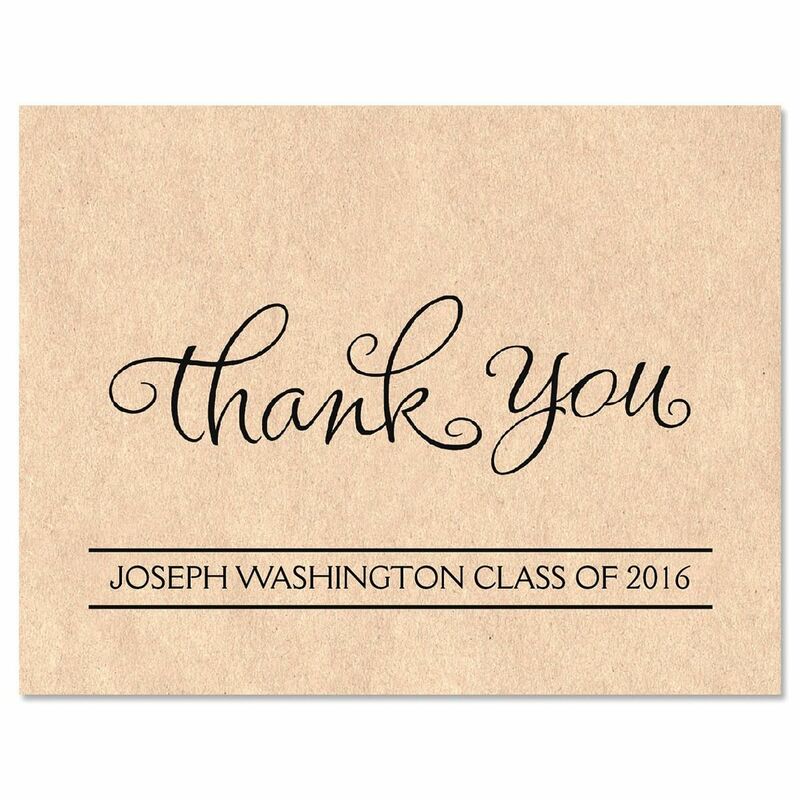 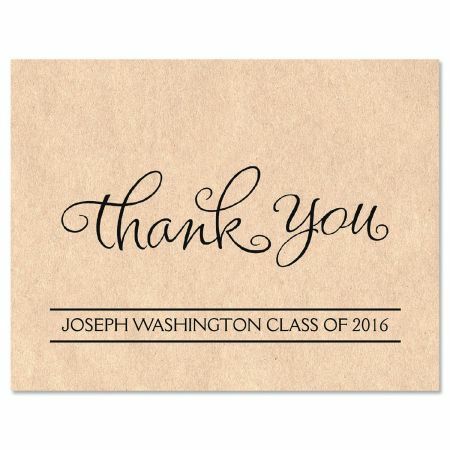 Perfect for graduation thank-you notes as well as messages of appreciation for any occasion.